Until recently, Toyota offered the Corolla iM as its compact hatchback. The Corolla iM was far from a bad car, but it was still a Scion car at its core. 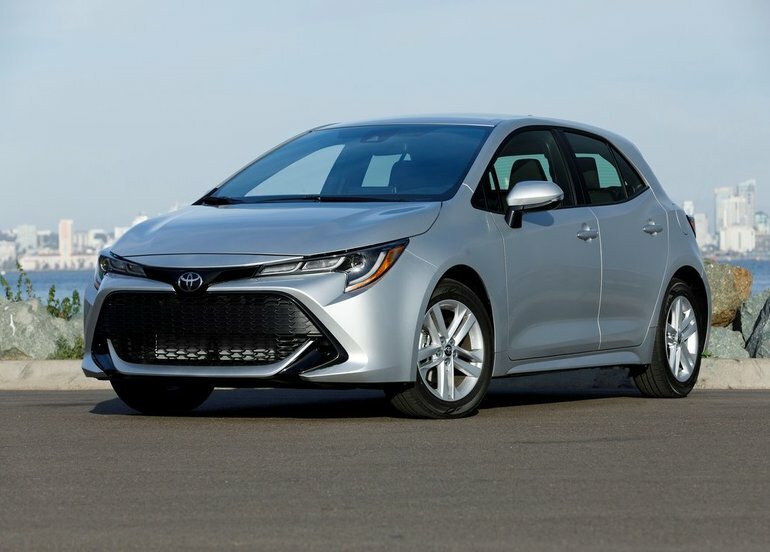 With the new 2019 Toyota Corolla Hatchback introduced in April at the New York Auto Show, we have a genuine Toyota product with all the safety and versatility that we can expect from a compact car from Toyota. The 2019 Toyota Corolla Hatchback impresses first with its sporty, European design. 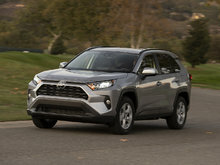 It’s surprising that Toyota managed to develop such a beautiful car in such a short period of time, but the brand’s engineers certainly succeeded. Under this beautiful body we find several advanced technologies that deserve our attention. To begin with, the new 2019 Toyota Corolla Hatchback is equipped with the Toyota Safety Sense system, a set of driving assistance devices that includes intelligent cruise control with automatic braking, automatic braking with pedestrian detection in the city, lane departure warning and prevention, and more. A 2.0-litre Dynamic Force Direct Injection four-cylinder engine will be available under the hood. This engine can be combined with a manual gearbox or an automatic gearbox with 10 simulated speeds. Based on the Corolla, the Corolla Hatchback will be a little more sporty while being as comfortable as the sedan. We can also expect a very reasonable fuel consumption rating. 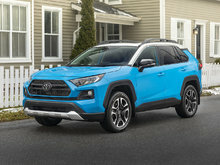 A large cargo area is also waiting for Corolla Hatchback owners as well as a modern and comfortable cabin. It will be very difficult not to like the Corolla Hatchback, especially if you’re a young, active couple or family. To learn more about the new 2019 Toyota Corolla Hatchback, contact us today at Chomedey Toyota Laval.